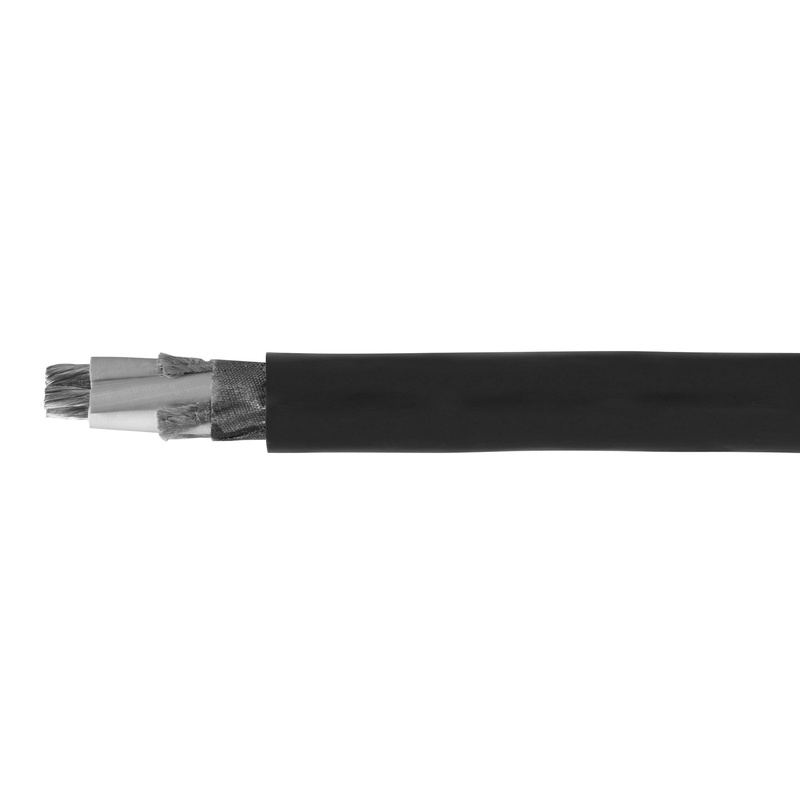 Omni Cable 8/4 Type W multi-conductor flexible and portable cord has 0.06-Inch thermoset CPE jacket to withstand harsh environmental conditions. The 0.98-Inch ethylene propylene diene monomer rubber insulation resists electrical leakage and offers protection against environmental threats. It has alum-Mylar shielding that reduces EMI/RFI interference/crosstalk. It has current rating of 133-Amps. This cord withstands temperature rating of 90 deg C. It is suitable for mining equipment, cranes, conveyors and mobile equipment. Cord is UL listed, MSHA approved and meets ICEA S-75-381/NEMA WC-58 standards.